When looking for jobs in Cape Town, you should know about some basic conditions concerning the South African job market. Firstly you need to consider that the unemployment rate in South Africa is very high. Although South Africa is, after Nigeria, the second largest economy on the African continent, the number of people looking for work is much bigger than the actual number of jobs available. 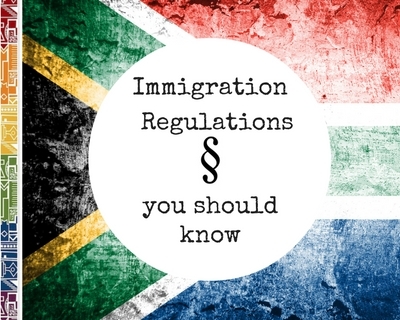 The B-BBEE (Broad-Based Black Economic Empowerment) Act's regulations will affect your job search in South Africa and these rules will provide a range of challenges if you are a foreigner or not belong to the previously disadvantaged population groups living in South Africa. There is, however, a 'skills gap' of local expertise in a variety of business sectors which present good opportunities for highly skilled and experienced job seekers from all over the world. Experienced professionals such as engineers, teachers, medical staff and IT specialists will find many job opportunities in Cape Town. A variety of professions were identified and are in great demand but short supply and but are considered critical skills in the country as they are needed for growing the South African economy. It is always best to be well prepared when applying for jobs in Cape Town. Job vacancies may often be available short notice and you will need to have your previous employment references, preferably written ones, from all employers you worked for before at hand. 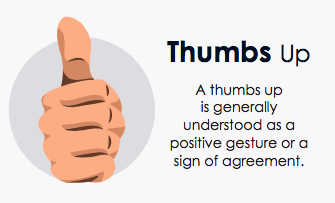 There are certain local business customs which you might not be familiar with, so get familiar with South African business etiquette. If you are a non-citizen, there are no job seekers visas and it is illegal to come into the country with the purpose of looking for a job. If you however have been offered a job when living overseas, and are not sure if you will enjoy moving with your family to Cape Town, many international companies suggest you visit the country for an orientation visit to make sure you will find suitable housing areas or schools. 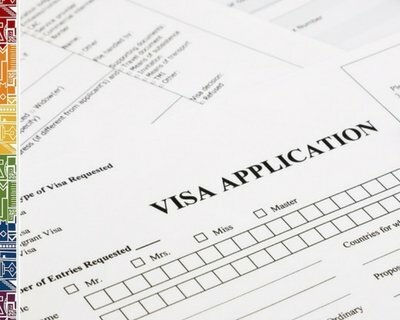 However you will always need to apply for a work permit, in South Africa now called 'work visa'. You will even need this if only volunteering your time and services at a local charity. You need to apply from your home country, as this cannot be done anymore in South Africa except under certain circumstances such as when being in possession of a temporary visa as an accompanying spouse. Foreign spouses and life partners of South African citizens need to apply for a work endorsement to their temporary visa if they want to take up work, even if it is voluntary (unpaid) work. Read more about work visa here. Jobs in Cape Town: Where to start your Job Search? If you are moving to Cape Town with your partner or spouse, you will not be granted a work visa with your temporary visa as is done in many countries overseas. In South Africa, life partners/spouses of South African citizen can apply for a work endorsement on their relative's visa, but spouses of foreign workers will need to apply for their own work visa. Job search for accompanying partner/spouses often resembles a vicious circle. Without a work visa, it will be hard to find employment, and without a job offer, you can not apply for a visa. Headhunters and recruitment specialists can help you to find a suitable solution. 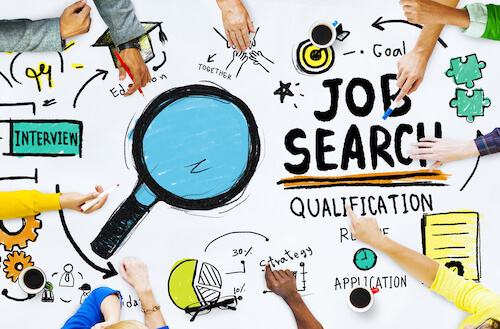 Here are some tips where to start your job search and find out about Cape Town jobs. Need more insights into Living and Working in Cape Town? If you are new to the country, get familiar with information on the South African economy and some of the business customs too. Having a head start in a competitive environment is easy to do if you learn more about South Africa and learn about South African customs and etiquette. Our new Expat Guide book, which is now available as an e-book (updated version 2015) will help you when settling in this beautiful country and has a comprehensive chapter on working in South Africa including further tips for job search, employment regulations, B-BBEE regulations, taxation and retirement. The 'Living in South Africa' book is also available for branding and is a perfect corporate gift. Please get in touch with us for corporate orders or bulk orders. We will gladly provide you with more options regarding personalised copies.